Filing labels help keep your veterinary practice organized. Small or large animal clinics, equine practices, veterinary teaching hospital and more use filing labels to manage records and retrieve information quickly and reliably. States require veterinarians to keep records anywhere from 3-5 years after the last patient exam or treatment. Filing labels make it easy to track patient clinical records. You can easily identify files by patient and organize by month and year. Filing system labels are also ideal for organizing employee records and other important staff information. 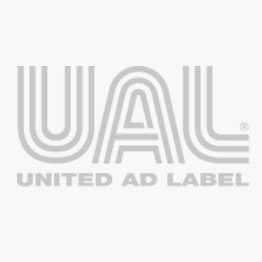 United Ad Label carries filing labels that match your specific filing system and other types of media including Barkly, GBS/VRE, Tab, Smead, Colwell and more. In addition, multi-colored filing labels enhance your record keeping. United Ad Label file folder labels come in familiar colors providing you with numerous options to create a well-designed filing system.